Just an hour North of Auckland the Matakana area makes the perfect short getaway or holiday destination. 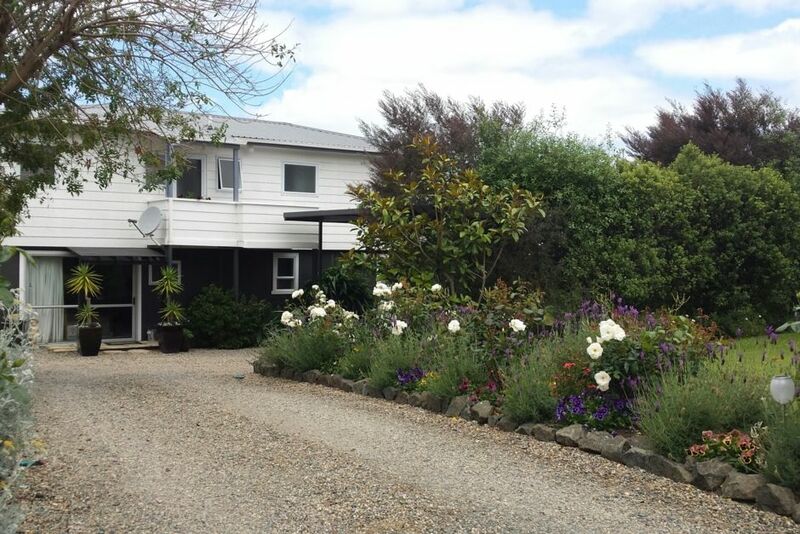 This ground floor accomodation is located a short walk to beaches and playgrounds and the beautiful Brick Bay Winery and Sculpture trail. Large barbarcue available for guest use. No kitchen but fridge microwave barbarcue available. My husband & I & (happy little dog!) are retired and offer the ground floor of our home as holiday accomodation. This all started as we found there was a lack of accomodation in this area which has become so popular over recent years. We enjoy meeting our guests & letting them know what this area has to offer. All ours needs taken care of. Very happy with our stay. A perfect place to stay & enjoy beautiful Snells Beach. It’s an easy walk to the lovely beach & parks. The place is very well equipped & bigger than average. Heather is a perfect host & did everything to make sure our stay was enjoyable. The property was in a good location but the facilities and cleanliness were not up to the standard expected. We had a lovely time and Heather was very accommodating with our two dogs which we very much appreciated. It was great to also explore the surrounding areas. What wonderful guests ..soo enjoyed them and their pets as our guests.. Such a great little spot. Thanks so much for having us!